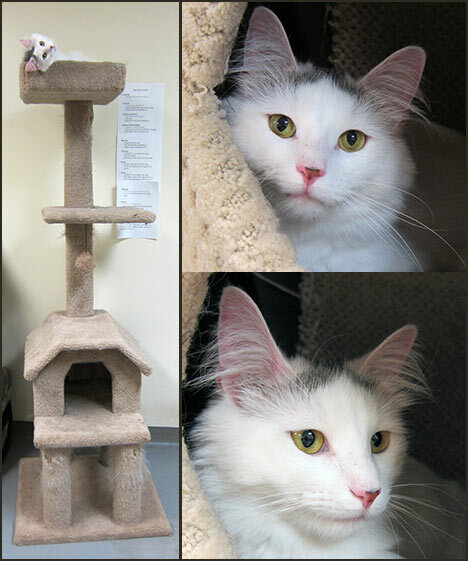 Introducing two new cats at PAWS. 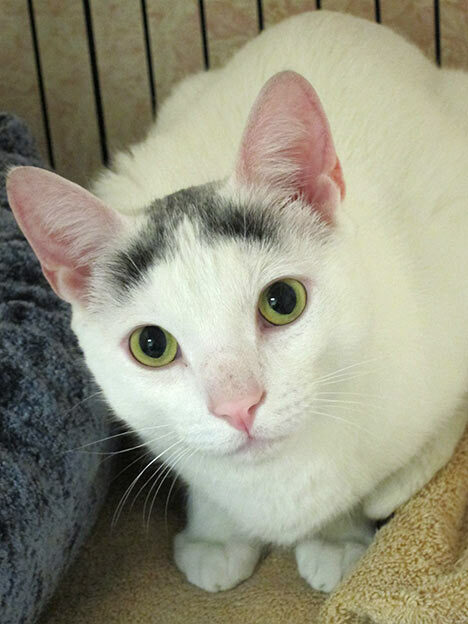 This long haired beauty is energetic, outgoing Persephone. Her brother Pan is shy and still adjusting to shelter life.